​Review our packages and book your free 30 min consultation! ​100% Satisfied Or Your Money Back! Do I really need a career coach for my job search? Not necessarily. If you're able to generate a lot of interviews and you manage to pass the 1st job interview most of the time, then I think you're doing just fine! If however you're not generating enough job interviews or if you systematically fail them, then we should speak. Do I have to be in the UAE to benefit from your coaching? Our sessions will be conducted via Skype, so your location is not an issue at all. I currently serve clients located in Europe and the Middle East. 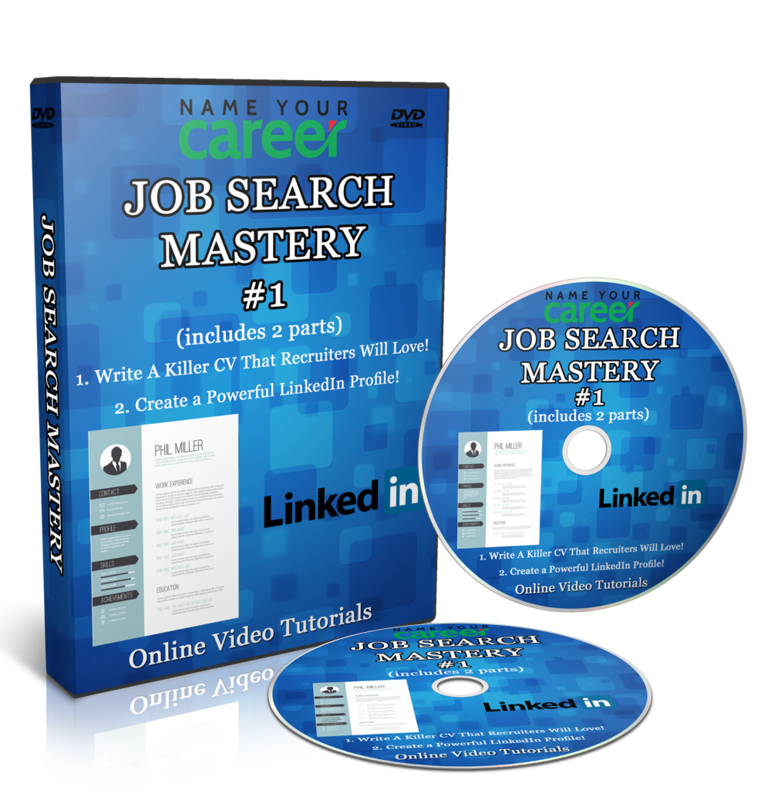 - An immediate access to the complete CV Writing Mastery Course for 1 month. We are so confident that you will love our services that if for any reason you're not satisfied, we will issue you with a 100% refund. Results in life are simply never guaranteed. The reason? It depends on how committed you are in taking the necessary steps towards your career goals. And as long as people differ in that arena, results will vary accordingly. The only thing that is certain is that you will greatly benefit from our sessions. Book your Free 30 Min Consultation! In other words, if you're not happy, we'll give you a full refund. No questions asked. © 201​8 Name Your Career.